Looking for a fun activity to get your kids engaged in the outdoors? Give geocaching a try. Geocaching is basically a 21st-century treasure hunt, but instead of using an old map where X marks the spot, you use a GPS device and a set of coordinates that offer clues to where the booty is hidden. Sounds like fun, eh? 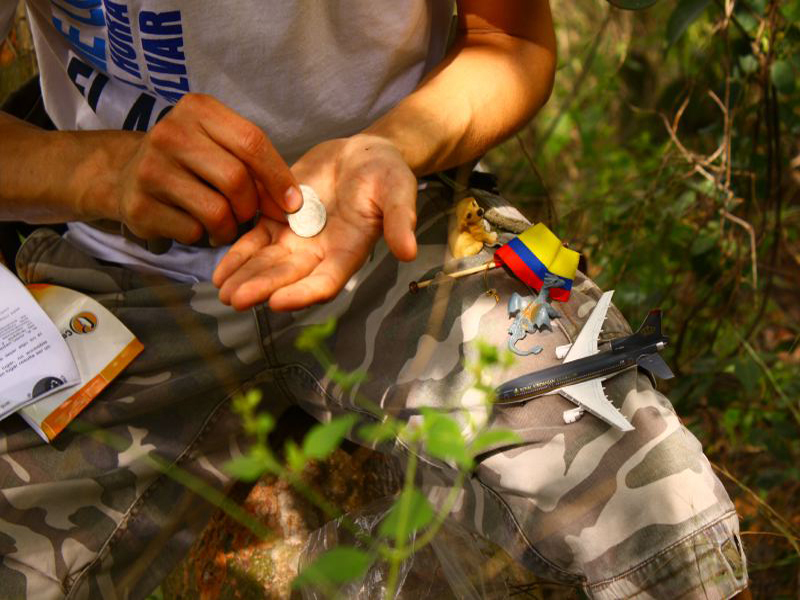 Head over to our sister site Inhabitots to learn about the rules, etiquette and how to get started with your first geocaching hunt.